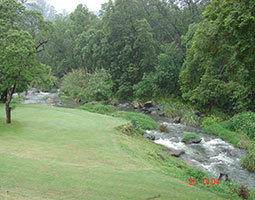 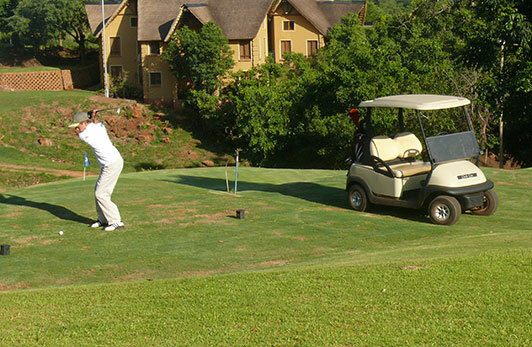 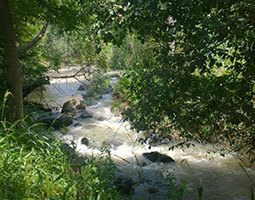 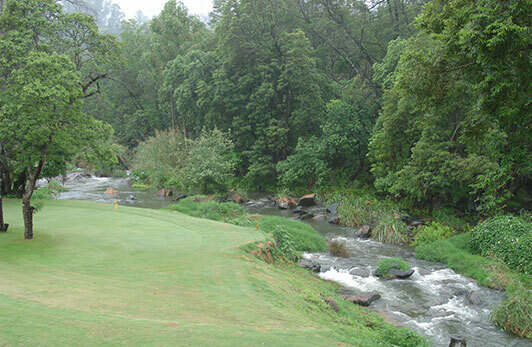 The Fairview Golf Course is situated on the property of the Fairview Hotel, on the Old Gravelotte road in Tzaneen. 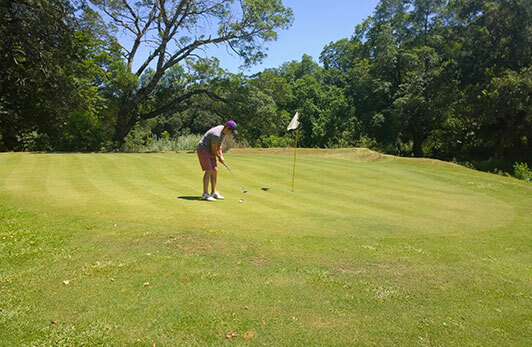 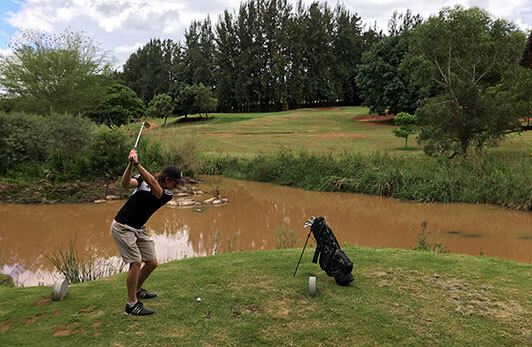 Situated in an area which is known to have an almost perfect climate throughout the year, outdoor activities are a huge priority to most tourists and visitors, and golfing enthusiasts can enjoy this challenging mashie course throughout the year. 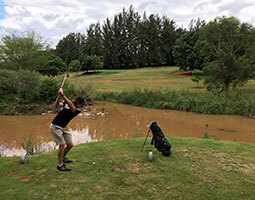 Players can enjoy the scenic layout, indigenous vegetation and abundance of birdlife on the course that mainly lies on the embankment of the Letaba River. 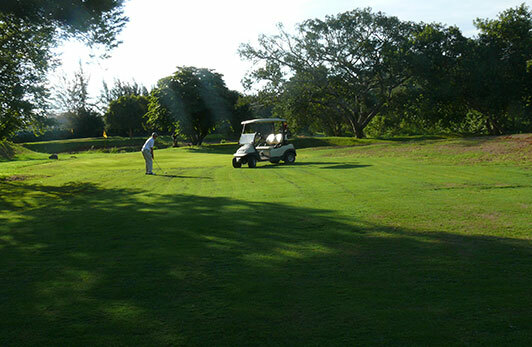 Fifteen of the eighteen holes are already in play of which the longest hole is 160m. 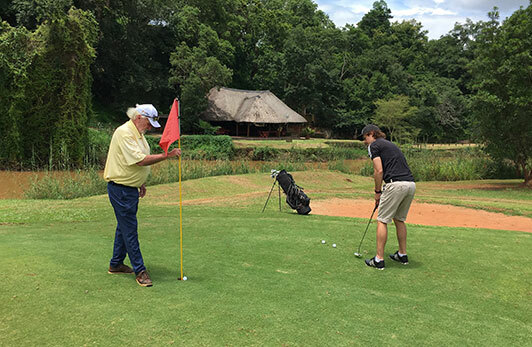 The golf course development was done under the supervision of professional golfer and coach of the well-known Retief Goosen, Mr. Ray Earl of the Goose Academy in Polokwane who will also run a Golf Academy for young prospective players from January 2017. 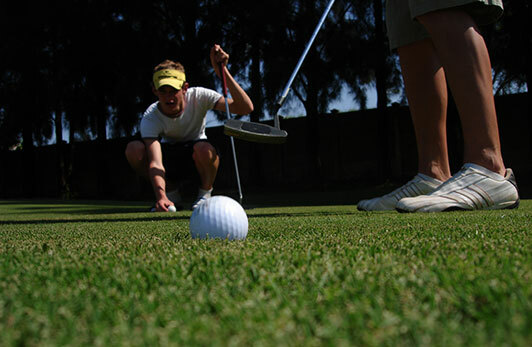 Golf lessons for adults can also be arranged with Mr Earle on request. 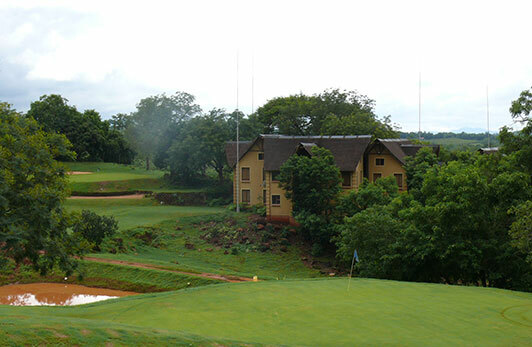 Corporate golf days, as well as meetings and catering at the rustic river lapa which overlooks the Letaba River can be arranged. 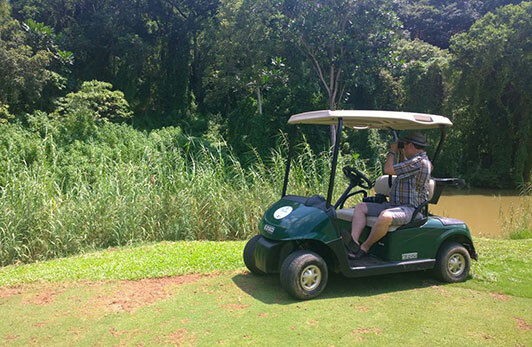 Golf Carts are available for hire. 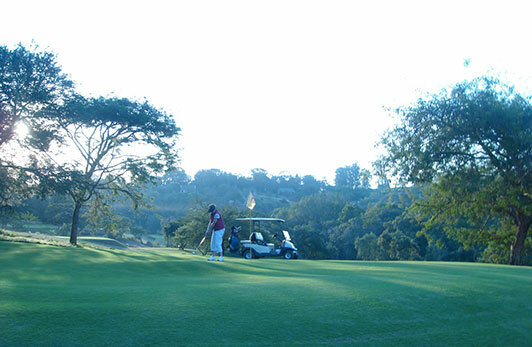 For golfing equipment and clothing visit the satellite Pro Shop where you can view, fit and order golfing gear.